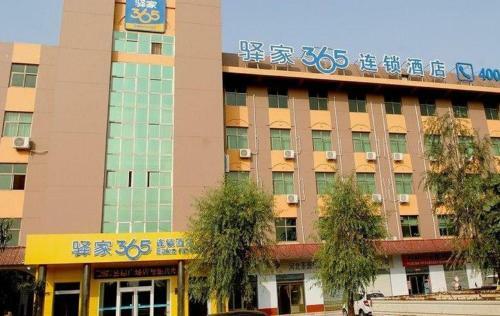 Отель Eaka 365 Hotel Luancheng Xianbiao Plaza Branch находится в городе Luancheng. Accepting only Mainland Chinese citizens, Eaka 365 Hotel Luancheng Xianbiao Plaza Branch offers accommodation in Luancheng. Both free WiFi and free parking are available here. Shijiazhuang Railway Station is 30 minutes' drive away.